Here are your travel contests for this week. You can win trips to Ecuador; Los Angeles, California; Belize; Costa Rica; Lisbon, Portugal; Orlando, Florida; Amelia Island, Florida; Iceland; and more. Good luck & be sure to subscribe to the weekly newsletter so you don’t miss any contests and please share this post with friends who might take you along if they win! A $1,000 airline credit for two to fly to Portugal. Four nights’ accommodation in a boutique hotel. 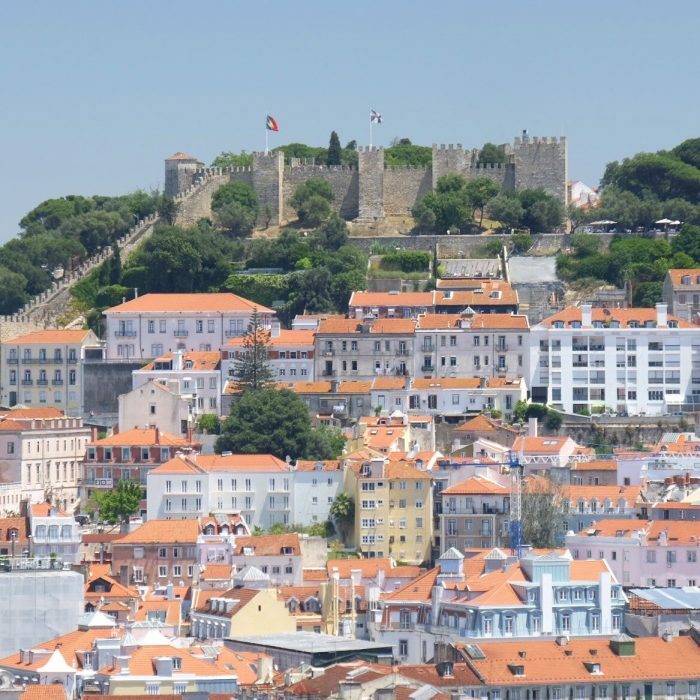 A tour of the historic Alfama and bustling Baixa districts. A visit to the majestic castles and palaces of Sintra. A traditional dinner and live music at a local restaurant. Why not share this post with your friends? If they win, maybe they’ll take you! Want to see the newest travel contests? Go here!